I (lL') Twilight, Moonlight and Muse !!!!! 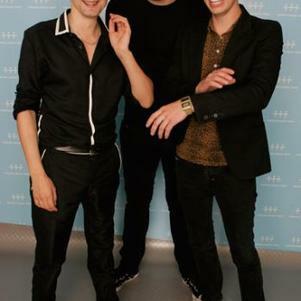 Edward Cullen , Mick St John and Matthew Bellamy !!! Bravo!! tpn blog est vraiment super , continue comme ça! !